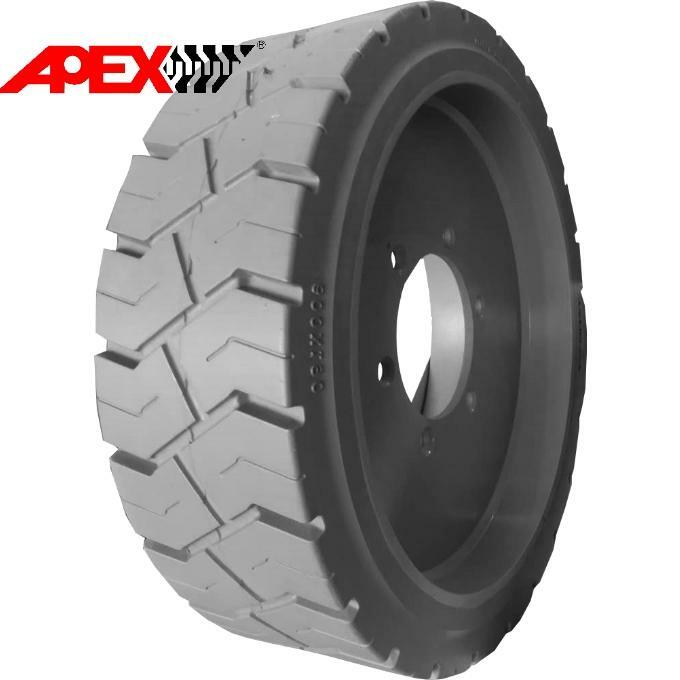 APEXWAY is able to supply Curing On, Mould On Solid Tire. 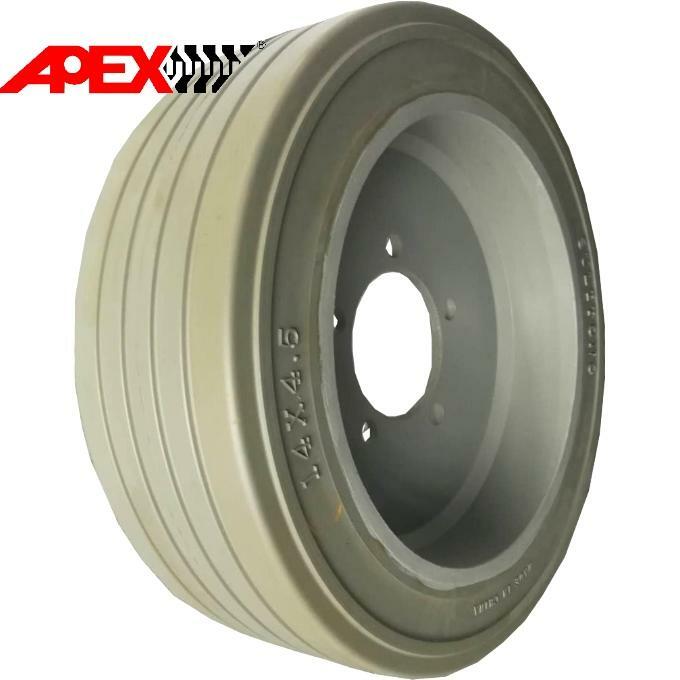 - Application: Shield Hauler Carries, Chock Carrier, Shield Trailer, Roof Support Carriers, Road Paver, Paver Finisher, Asphalt Paver, Engine Paver, Asphalt Finisher, Wheel Paver, Scissor Lift, Sweepers, Floor Cleaner. - No Flats Zero Downtime. 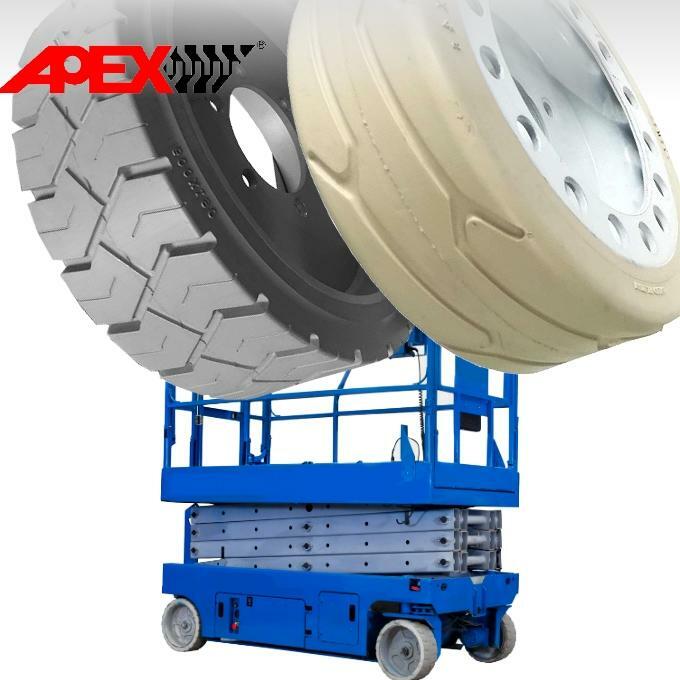 - Other pneumatic tire size or vehicle model, please consult APEXWAY team for replacement. 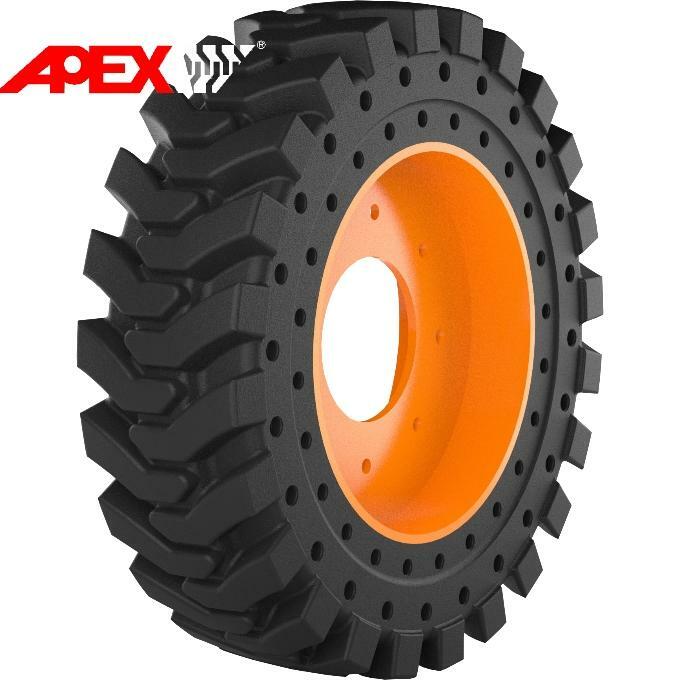 APEXWAY is your best choice.